Wow. I never cease to amaze myself with the number of people I know who are perfectly comfortable saying EXACTLY what they think. What puzzles me is why with some, I am deeply appreciative of their honesty and can laugh and with others I want to say, “ Reallllly? Was that necessary?” Seems to me, there is a fine line and an art to saying what you think in a way that doesn’t offend. To remind myself of this, I keep the following saying in a frame by my land line (notice I didn’t say telephone? Does anyone even call it a telephone anymore? But, I digress…). I can only pray that on a good day, I remember. At the first gate, we must ask ourselves, “are these words true?” If so, we must let them pass on; if not, back they go. At the second gate, we must ask ourselves, “are these words necessary?” If so, we let them pass on; if not, back they go. How do you mindFULLY say what you really think? Let us know! How many of you know the brainteaser: There are two doors, one leading to pain and one leading to happiness, guarded by two men – one lies and one tells the truth – and you have to ask the same question of each to figure out which door to open? Sal Khan, a young and VERY smart guy (MBA from Harvard Business School, a Masters in electrical engineering and computer science, a BS in electrical engineering and computer science, and a BS in mathematics ALL from MIT) uses nothing more than his Yahoo Doodle Pad and a videocamera to upload his explanations to Youtube, where he helps us understand everything from Algebra to Mortgage Backed Securities to History to Brainteasers. Khan, an ex VC’er turned world educator, shows us the easiest ways to understand some of the toughest concepts. Smart isn’t only what you glean from a book, its also about how you explain what you know in a way that someone else can understand. This makes Khan a genius. And you can be one, too. It started as a way to tutor his young cousin over the phone and grew into an open source project–allowing the Khan Academy to become the free classroom for the World, with the mission of providing a world-class education to anyone, anywhere. Its totally cool! There are over 1800+ videos on everything from Math (every level) to Science to Humanities to SAT Math and GMAT Test Prep. Whether you have kids in school who could use a new way of hearing their math, science or history lesson or you are looking for a way to understand what the heck is going on in our world (i.e. why your 410k is down 40% and what your mortgage has to do with it), you have to at least check it out. There is no charge. His site runs on donations and one of his new benefactors is Bill Gates, who uses the site with his 11 year old son. Simply click through and learn one new concept for today. You’ll be amazed at how you can fill your mind with something that leaves you the better for knowing it. How do you mindFULLY encourage ease of learning in your home? AND…what do you think the answer is to the brainteaser? “Well,” she said, “I think I’ll braid my hair today.” So she did and she had a wonderful day. two hairs on her head. “H-M-M, ” she said, “I think I’ll part my hair down the middle today.” So she did and she had a grand day. only one hair on her head. “Well,” she said, “Today I’m going to wear my hair in a pony tail.” So she did and she had a fun, fun day. How do you mindFULLY re-frame your attitude? Let us know! 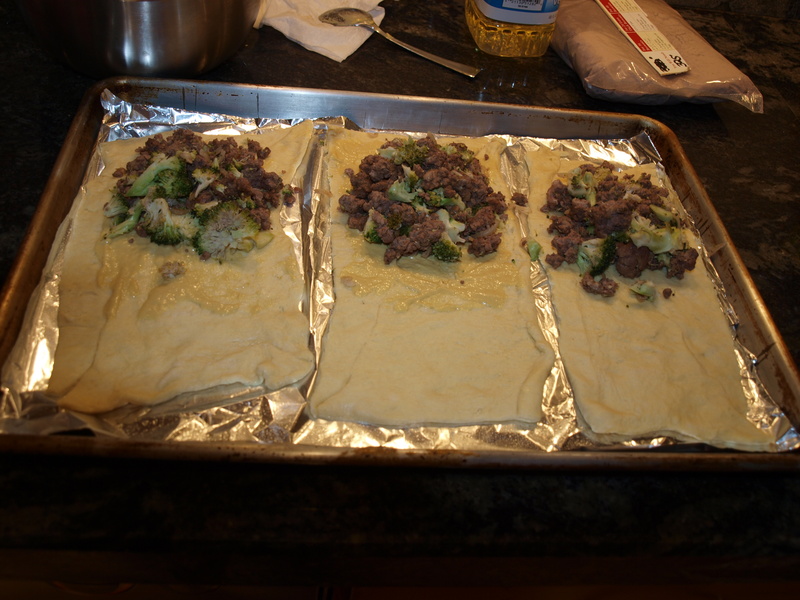 OK friends…as promised, the much awaited One Dish Wonder! 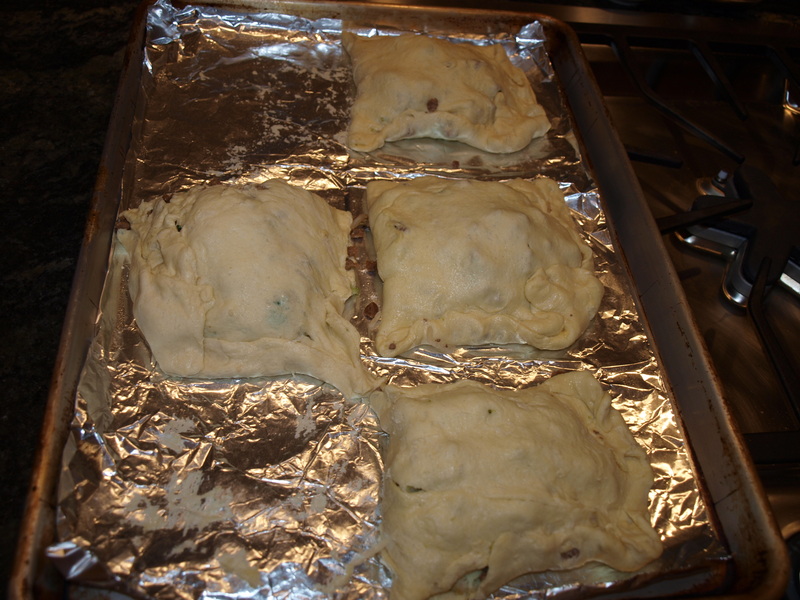 “Ellys”, as my daughter calls them, are in the oven. They can be in yours too, in less than 30 minutes. Simply follow the recipe and steps below. Measurements are not exact, but you can feel your way through them. Promise. Enjoy! 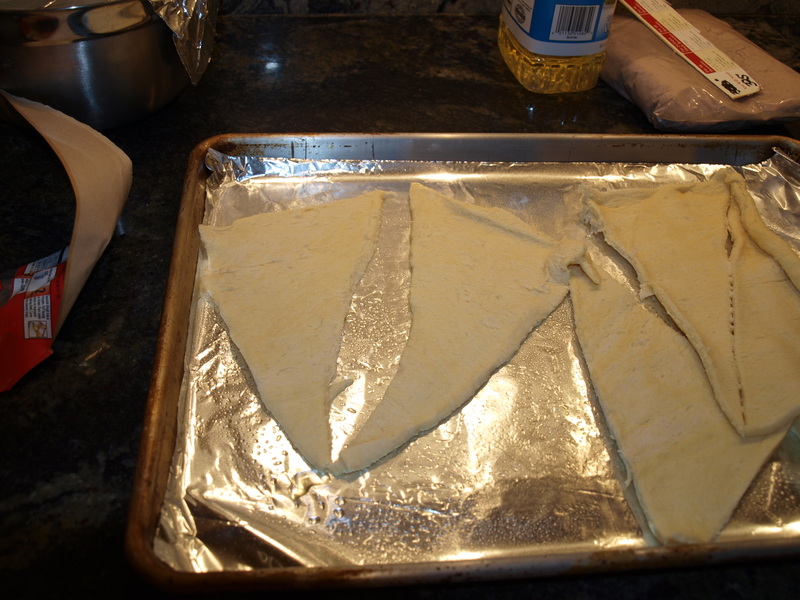 2 packages of LARGE and flaky crescent roll dough (It takes two triangles per person, to make one Elly). 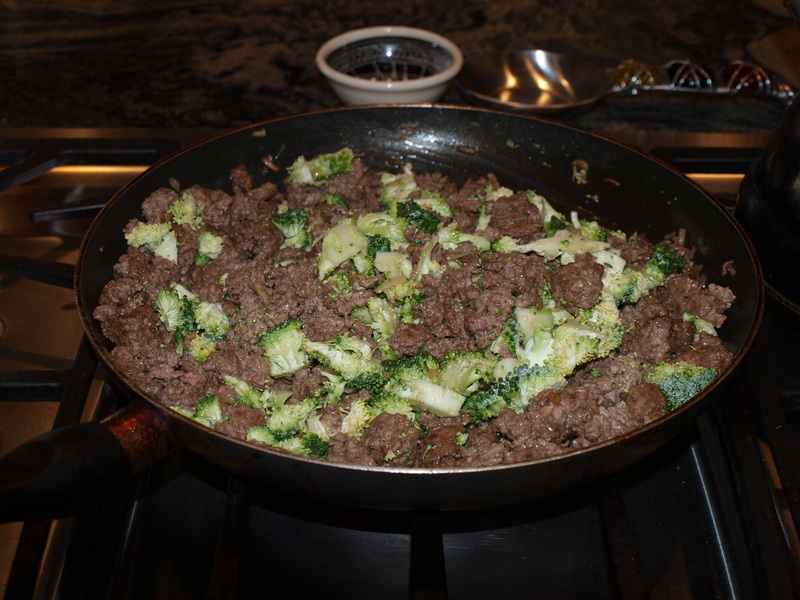 In a skillet, cook meat, veggies and 1 envelope of onion soup mix. 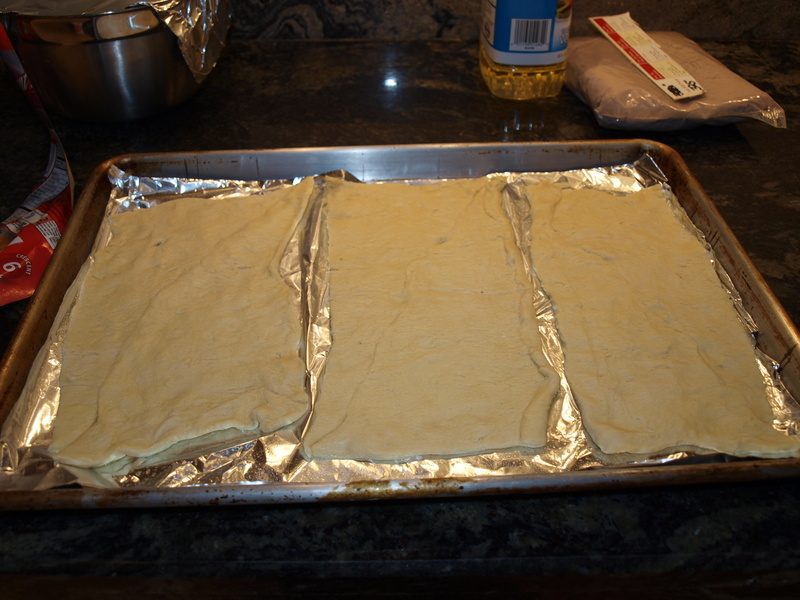 Lay two triangles of dough side by side and shmoo them (aka “pinch the slits together) together to make a rectangle. Shmear mustard on one end. 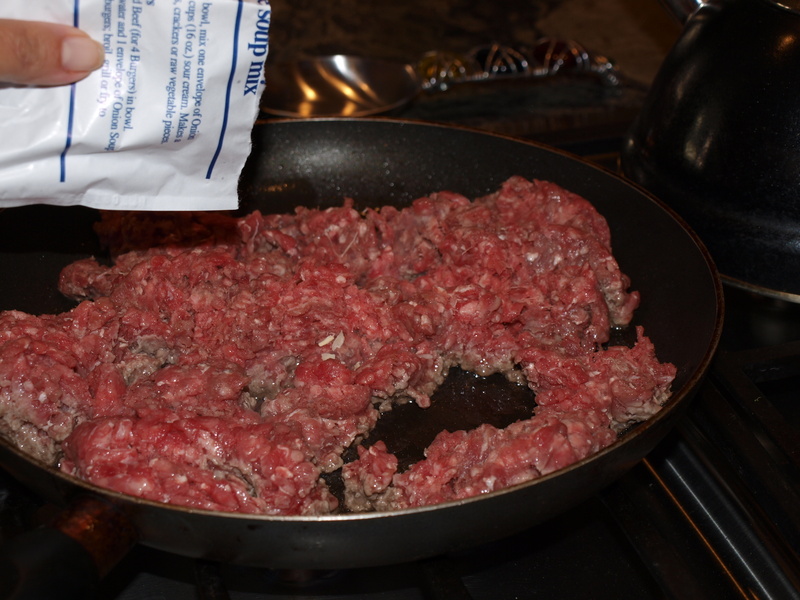 Place a few big scoops of meat mix on mustard. 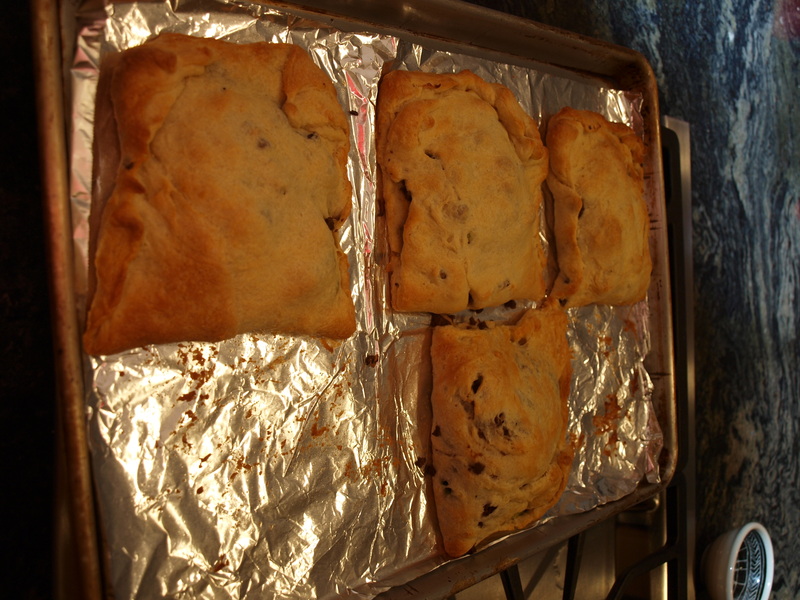 Bring end of crescent dough up and over meat mix and pinch the sides to seal it all in (like a big full puffy square). 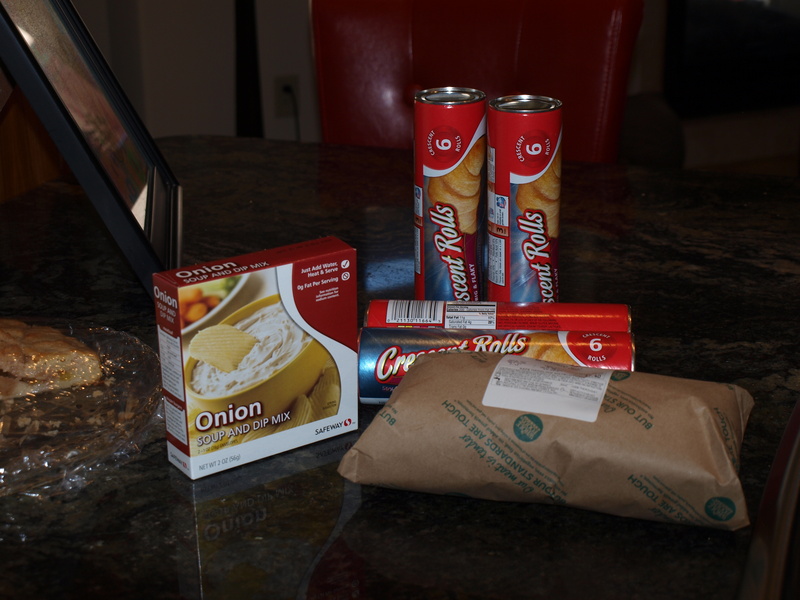 What MindFULLY delicious recipe makes your life easier? Let us know!